The Belgian telecoms company Belgacom was breached by UK spies on a larger scope than previously reported, according to a Belgian newspaper. 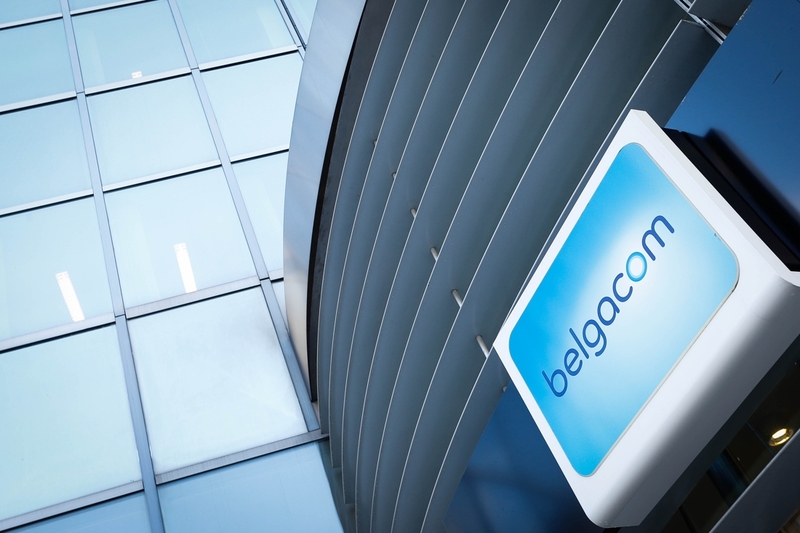 Belgacom was reportedly infected with the Regin spy tool, a suspected US and UK creation, and was likely targeted because of partnerships with hundreds of major telecommunications companies spread throughout the world. "In its digital attack on Belgacom, the British secret service was able to intercept more communications than was previously realized," according to the De Standaard Belgian newspaper. "The security service was thus able to intercept communications from Belgacom's individual clients, from NATO and the EU, as well as from clients of hundreds of international telecoms providers. It is an unprecedented violation of the privacy of anybody who used a mobile telephone." Conducting cyberespionage efforts has evolved into a vital tool for national governments, though the US and UK have taken interest in monitoring its political own political allies. The GCHQ likely targeted the company starting in 2011, but it took until 2013 for the breach to be identified, after Belgacom reportedly improved its cybersecurity defenses.